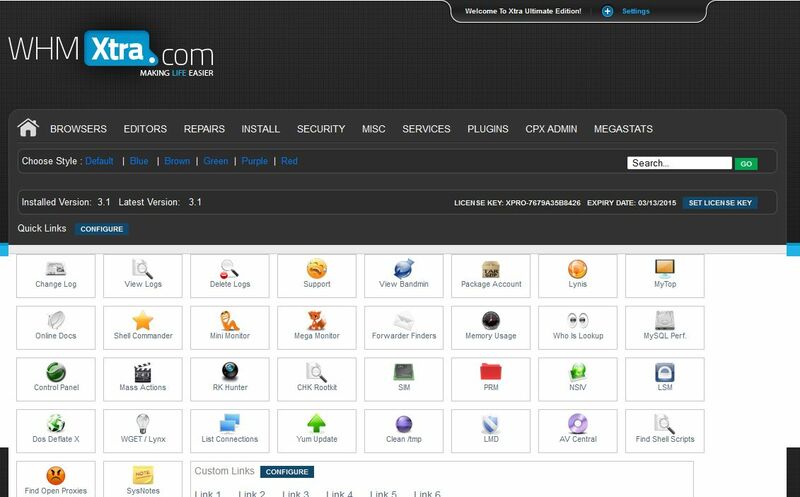 Users can setup radio from their cPanel and fully control it under your permission. It has everything you need to control shoutcast. This version is a trial version.